Cardiac Care and Counselling is a Centre of Excellence for cardiac care. We offer end-to-end care in diagnostic, detection and treatment of the heart. This includes stress tests, angiography, angioplasty, bypass, vascular surgeries, and rehabilitation as well. 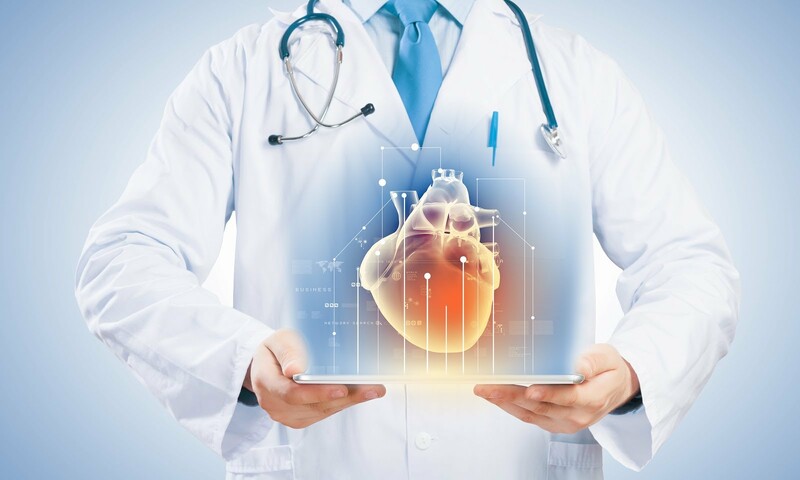 Our cardiologists have performed thousands of angiographies and angioplasties since our inception, this includes intervention, balloon angioplasty, and stenting. The success rate of the surgeries performed stands on par with the best institutions in the world.